Welcome, Savings Ceker! How can we help? Our goal is to deliver you the home decor that you have been seeking with amazing deals and even greater service! Free Shipping on All Orders Over 49.99! Open the door to buying the decorative door hardware that you have been searching for. Our selection is expanding! Click below to see. Take advantage of our quality and affordable bath accessory brand! Bring home that look you've been shopping for! We're continuing to add cabinet hardware! Join our emailing list down below to receive updates on all the latest hardware additions or click the icon above to see our current selection. Great Discounts, Great Products, Amazing Deals! 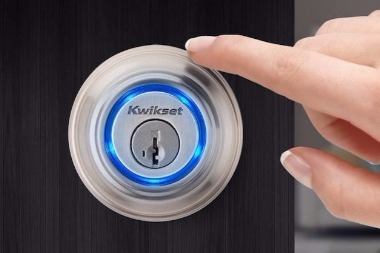 Electronic Locks Up To 48% off!! Take advantage of our low prices on the latest electronic door locks! We would love to help! Call or send us an email to get help with selecting product, creating orders, product information, or anything else. You can even visit our free Knowledge Base to learn about some of the products we offer. We enjoy servicing our customers, so please feel free to contact us!